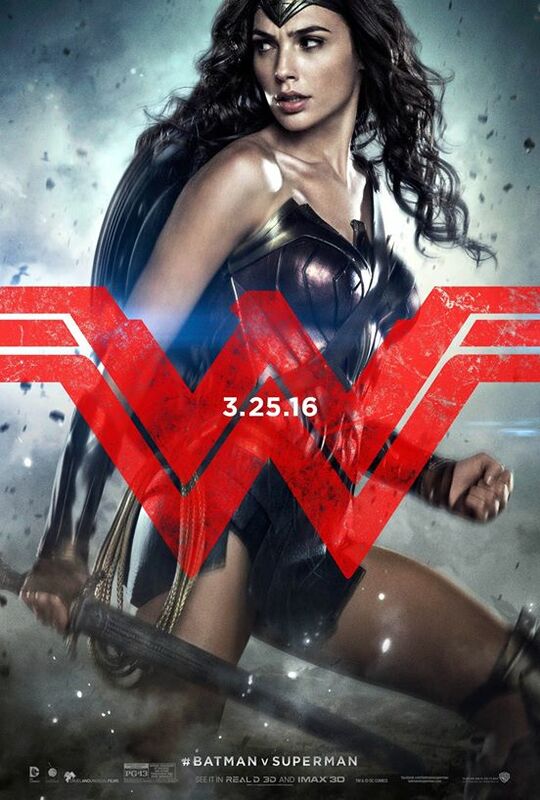 The next big superhero movie from DC Universe is on its way and it's making a widespread scene in the social media after 3 character posters have been released by the 3 actors who players the three main characters in the movie Batman v Superman: Dawn of Justice. 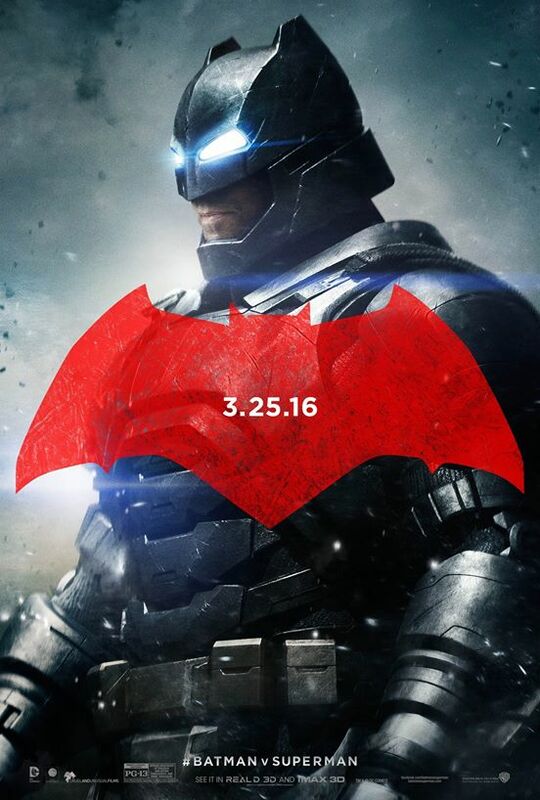 Check out the new character poster of Batman v Superman: Dawn of Justice. 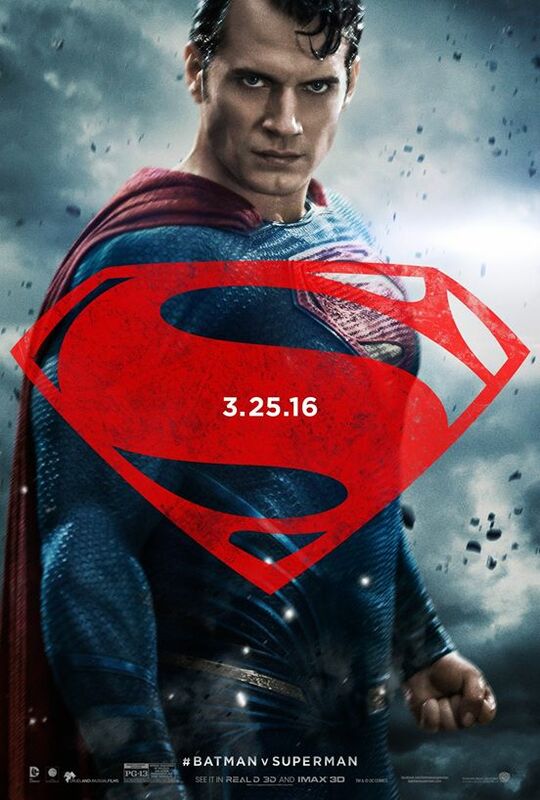 Batman v Superman: Dawn of Justice will take center stage in cinemas on March 25, 2016.